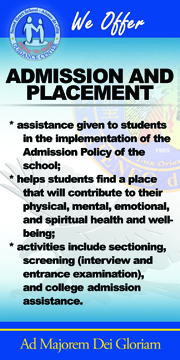 The Sacred Heart School-Ateneo de Cebu Guidance Center is the catalyst through which the Ateneo-Hearter can become a self-actualized individual, living the life inspired by the Ignatian spirit of the Magis in the light of the 7 C’s. 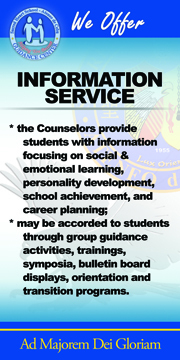 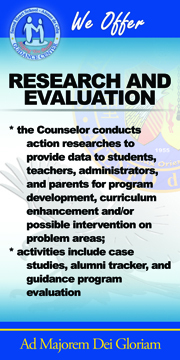 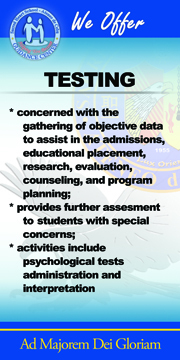 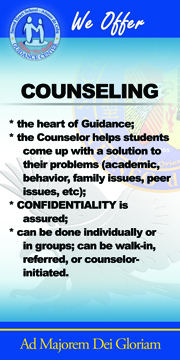 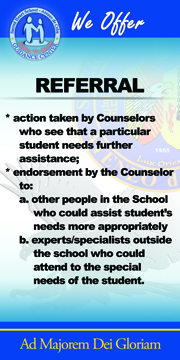 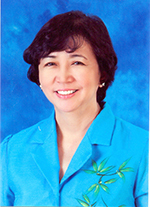 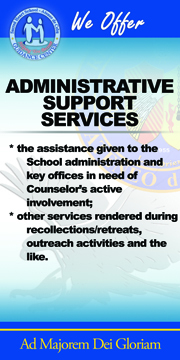 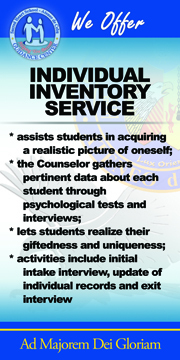 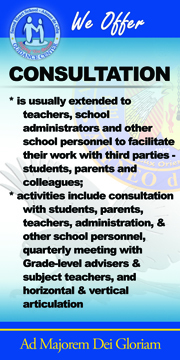 The Guidance Center of Sacred Heart School – Ateneo de Cebu provides well-planned and needs-based programs geared towards the holistic development of the Ateneo Hearter. 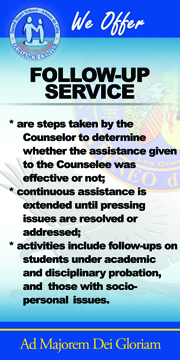 Through its varied guidance services, the Center seeks to mold servant leaders who exemplify the Ignatian values, helping them as they strive to become men and women for others. 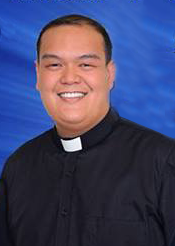 AMDG.